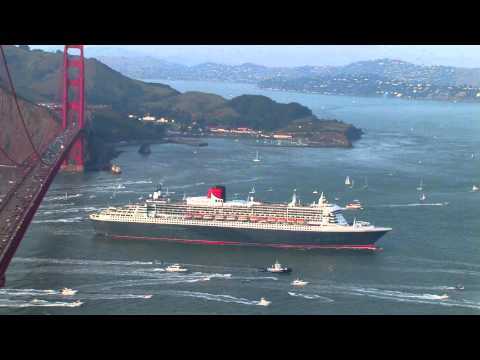 Enjoy this new video, showcasing Cunard Line's Queen Mary 2. Cunard Line is renowned for is grandeur reminiscent of the 1920's and 1930's "Golden Age" of oceanliner voyaging. This video introduces the Queen Mary 2's unique features, including the only planetarium at sea, the crew's hospitality and service, and the ship's itineraries. Contact us to experience Cunard Line: The Most Famous Oceanliners in the World.